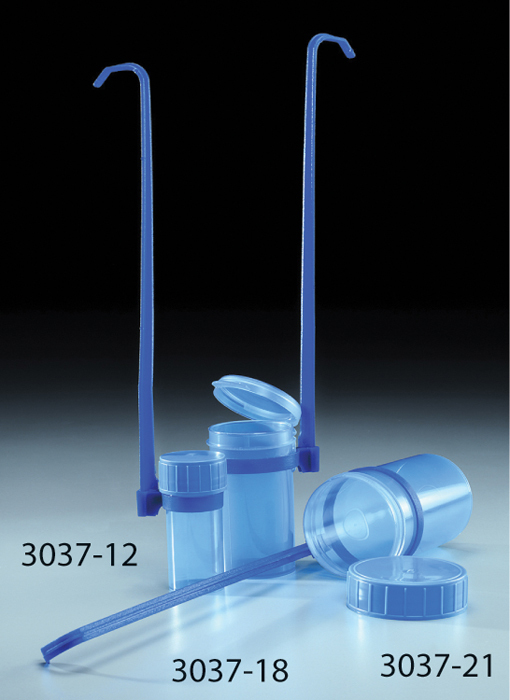 These sterilized polypropylene dipping containers were fashioned in blue for easy visibility. 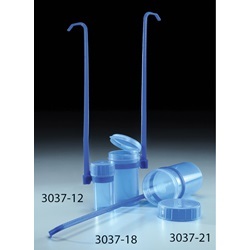 Remove the dipper from its tamper-evident and traceable sterile bag, hold the dipper by the handle and dip it into the liquid you wish to sample. Screw on the fully-detached blue cap or a snap down the hinged lid, push down on the handle to remove it, and return the container to the bag. 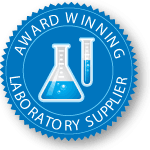 Zip the bag closed and your sample is ready for transportation.